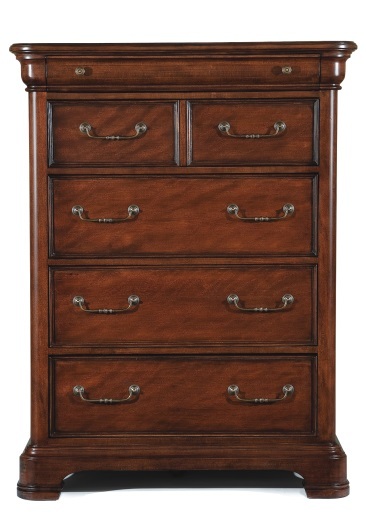 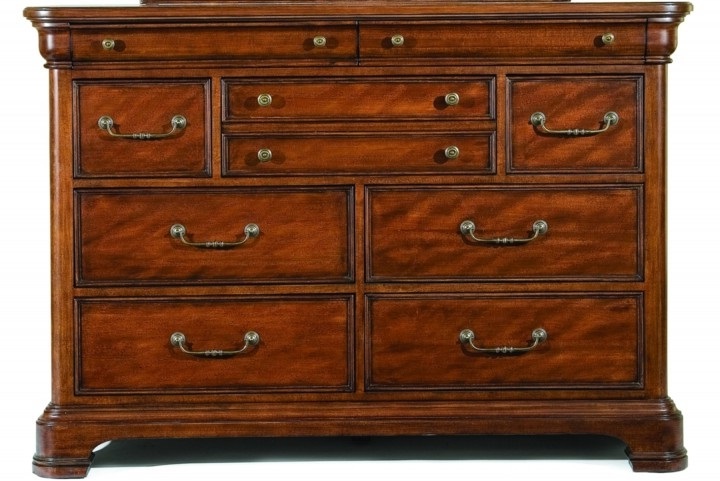 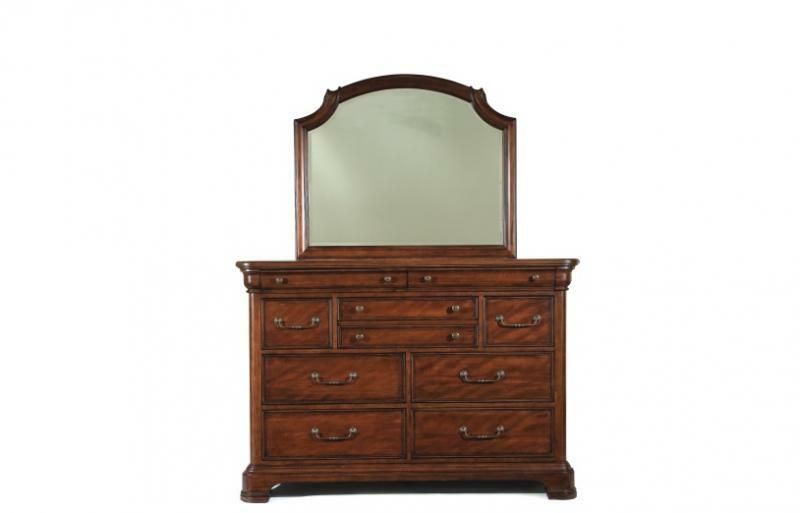 The Franklin Bedroom has Exquisite craftsmanship made with Solid cherry, English dovetail and French drawers ball bearing metal glides, Felt-lined top drawers, Fully stained interior drawers,﻿ High quality design sleigh bed with tall curved sleigh, headboard and matching carved footboard Exquisite craftsmanship. 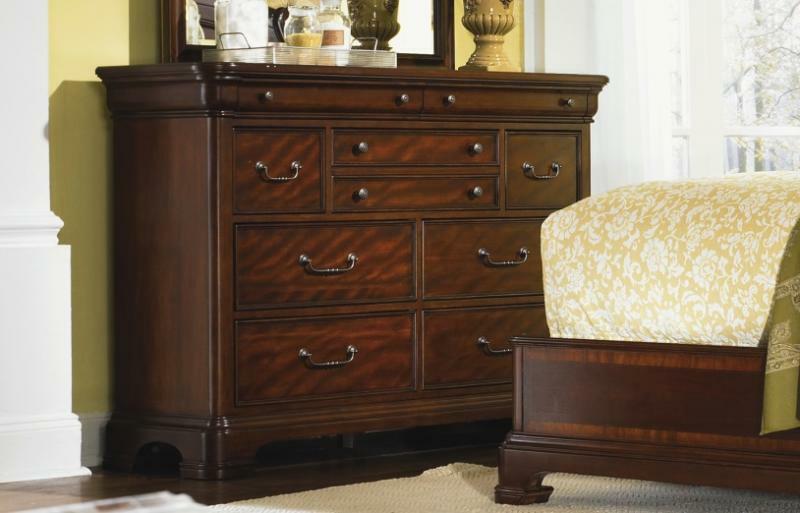 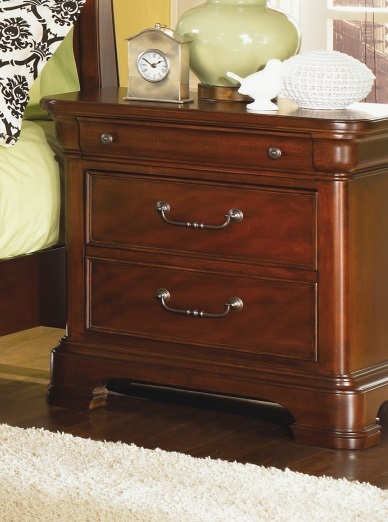 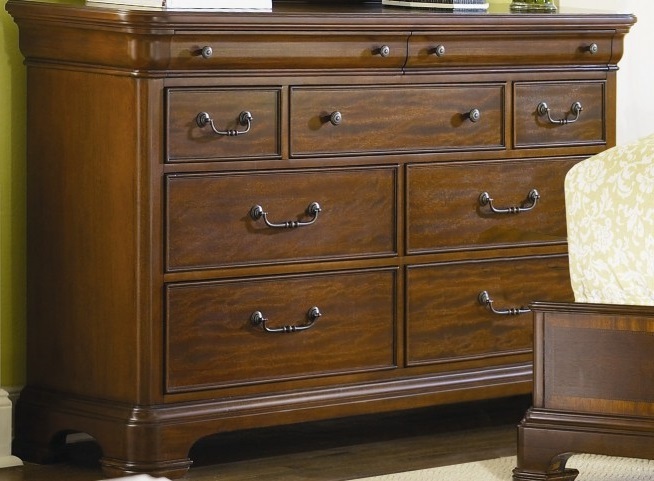 The dresser/mirror combination lends charm and function with felt-lined drawers to organize jewelry and other collectibles, while additional drawers offer plenty of clothing storage space. 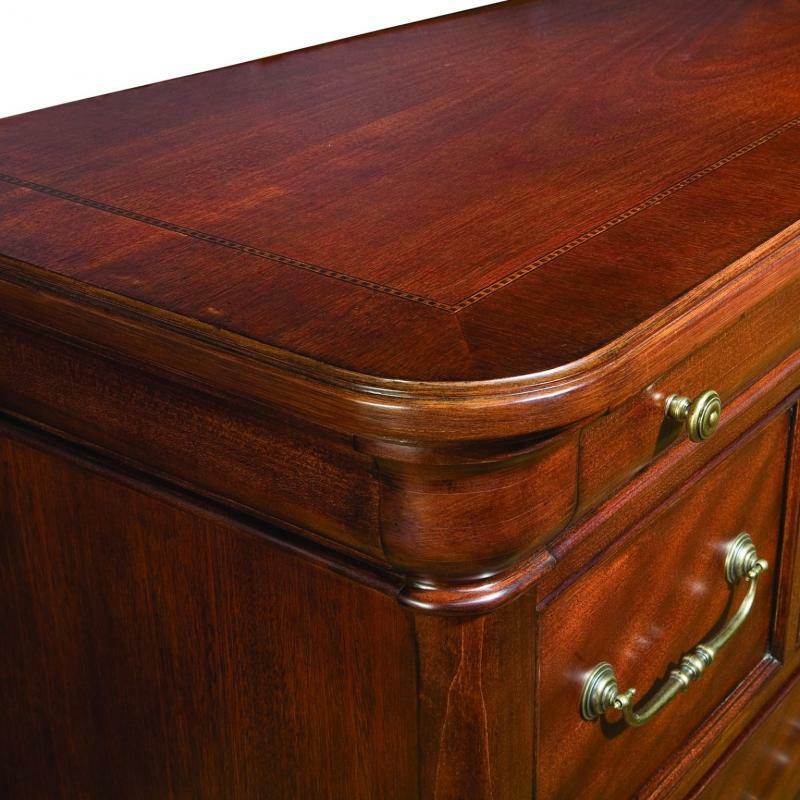 All drawers are English dovetail and have metal glides fully extend and four corner English dovetailing. 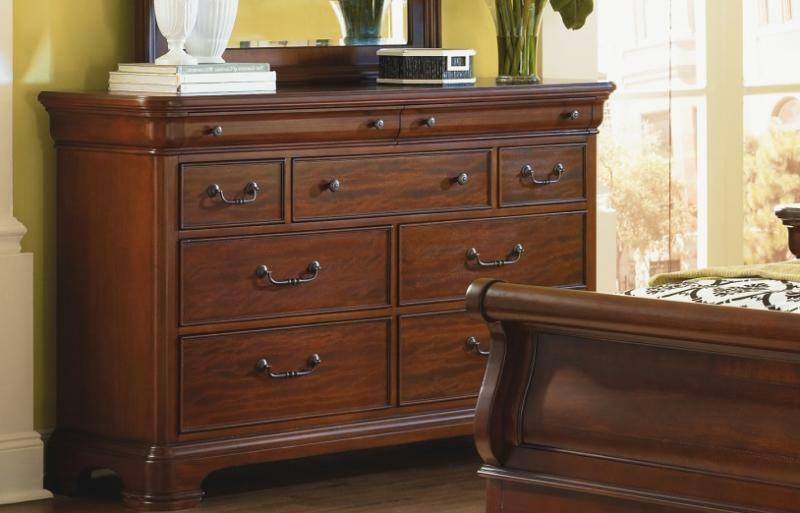 Bracket feet, clean lines and trim and unique bail handle hardware make for antique appeal. 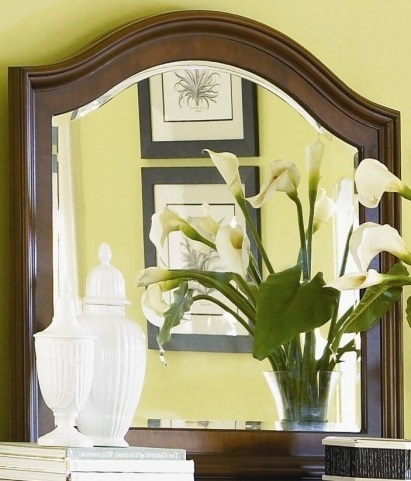 Beveled mirror is curved and crowned to match the sleigh bed & creates a lovely ensemble, quality and a refined style, it features an array of stylish design elements, including flowing lines, graceful curves. 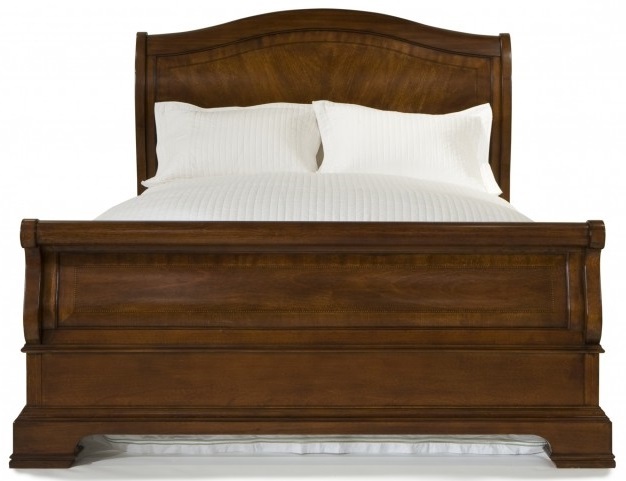 Comprised of a headboard, footboard, and bolt-on side rails, solid cherry wood sleigh and platform beds features three slats for support. 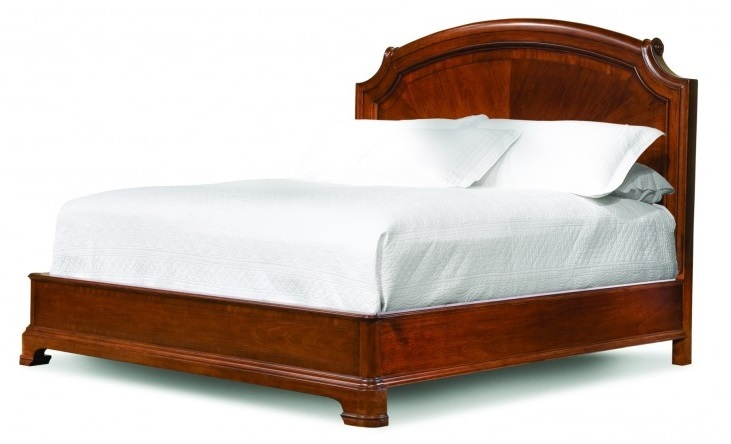 Use of a box spring is required.